Sinarades. 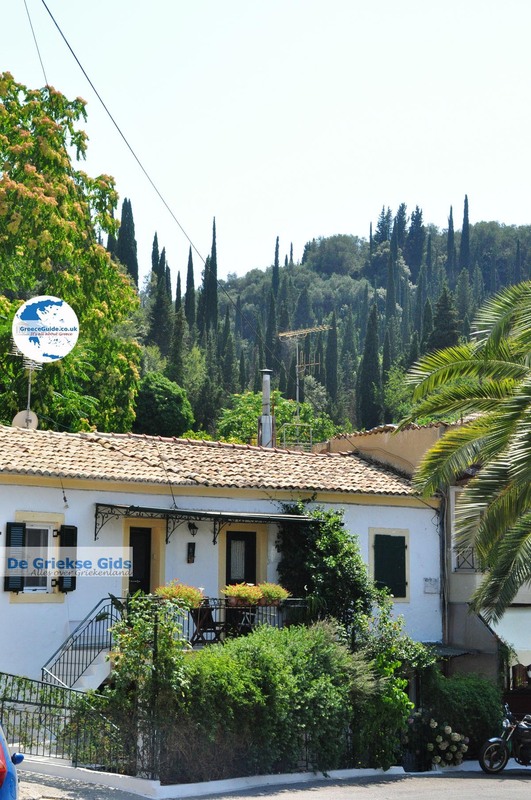 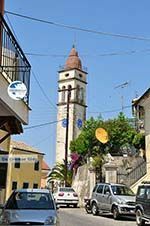 About 20 km from Corfu town to Agios Gordis, you will find Sinarades, a large mountain village with a landscape full of olive trees and cypresses. 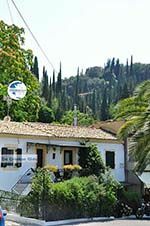 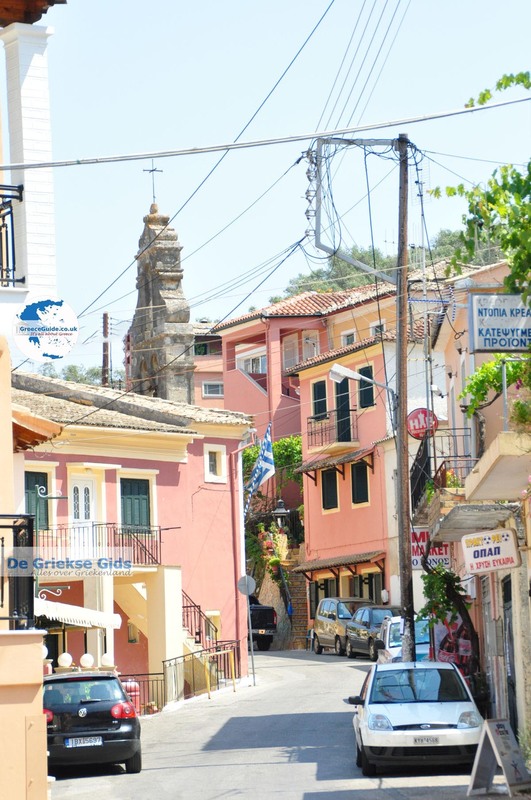 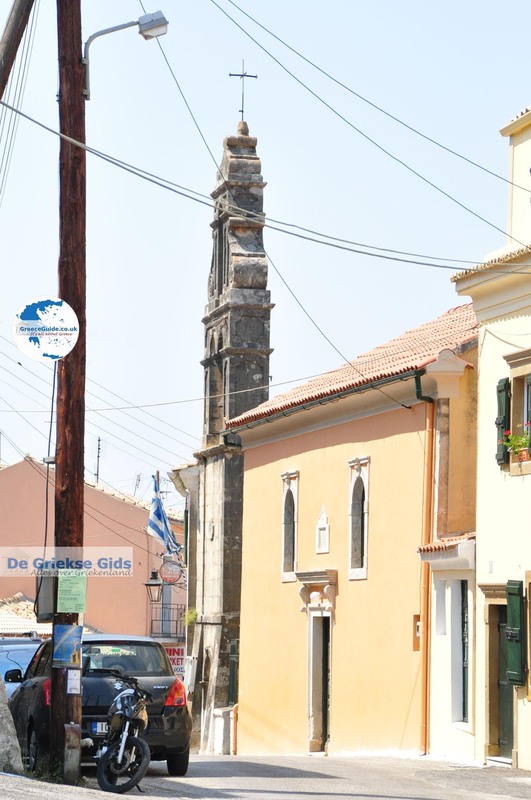 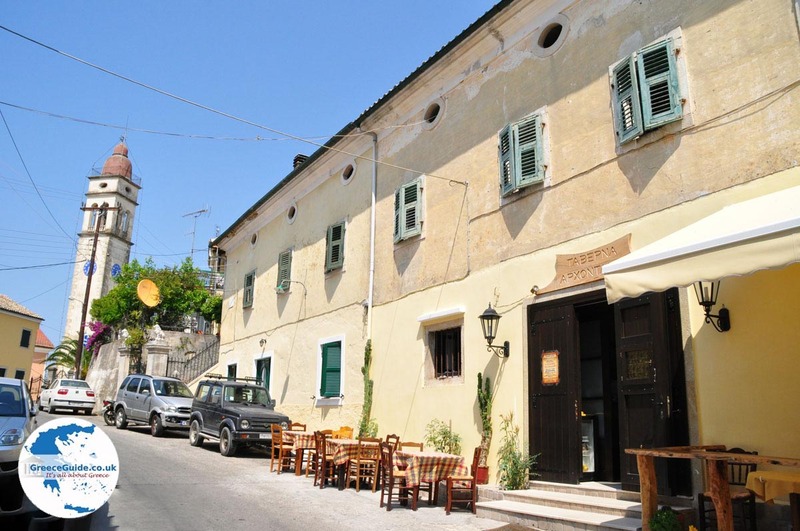 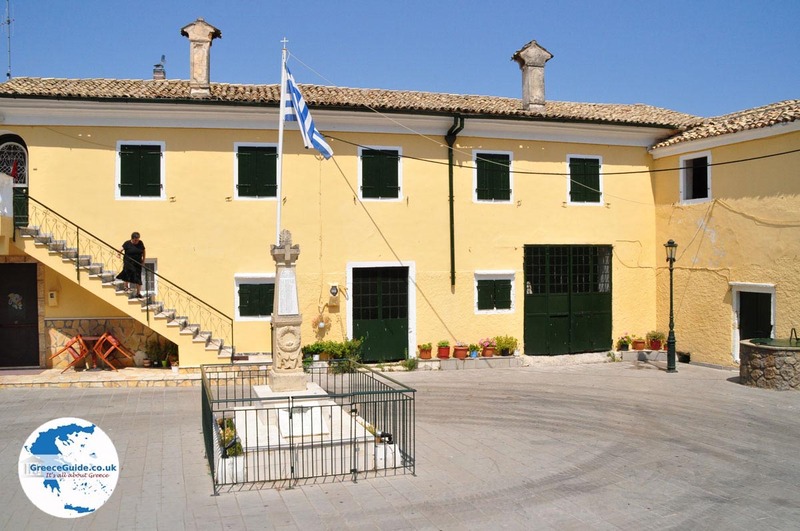 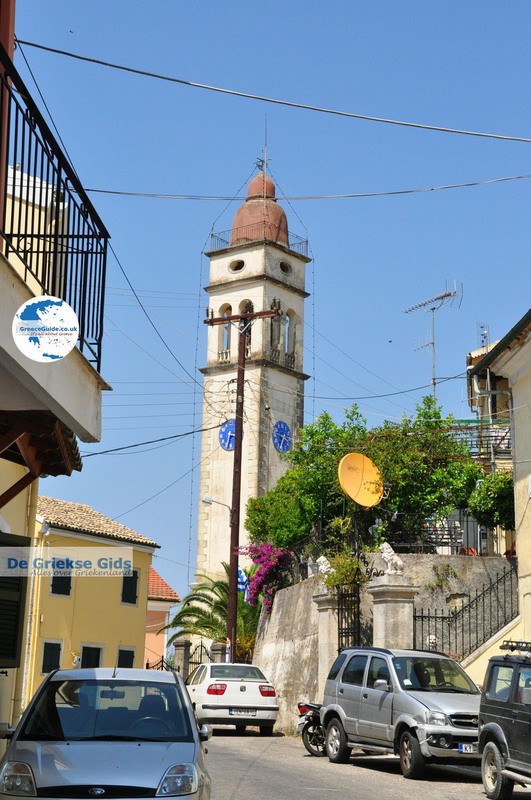 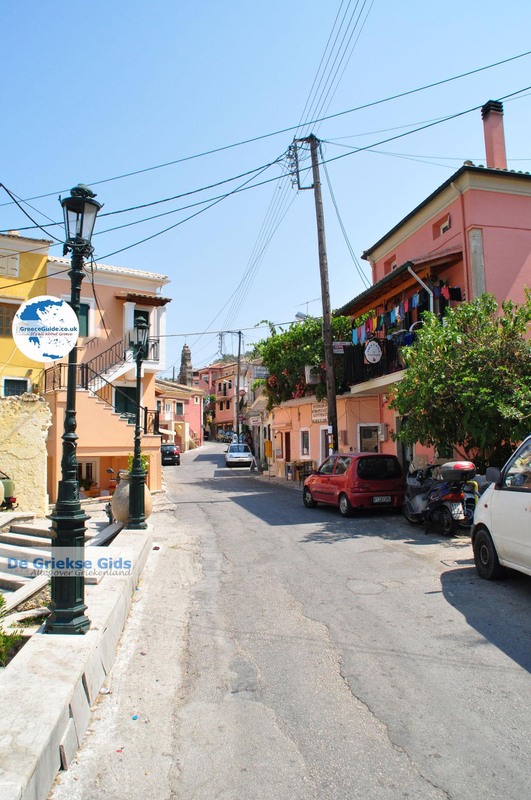 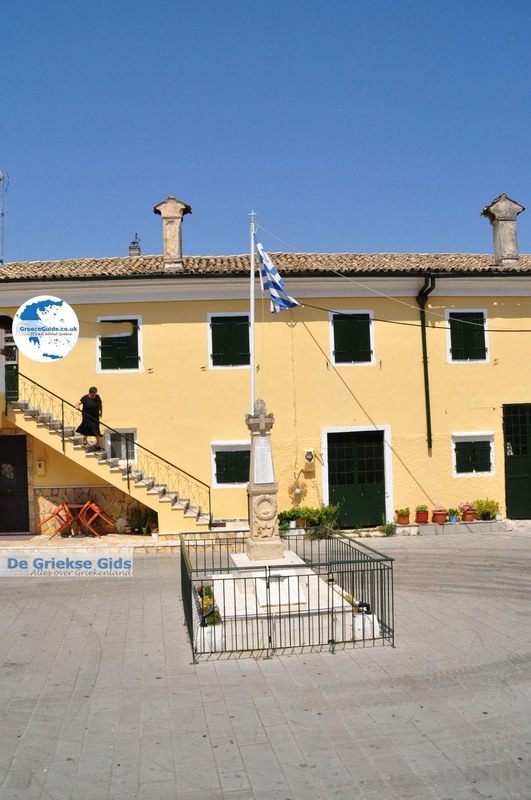 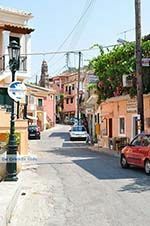 In this village which is one of the oldest villages in Corfu, is the Museum of Ethnology located. 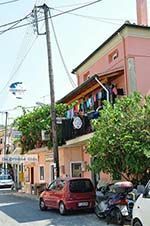 Here you can see how people lived in the 19th century and all sorts of objects and materials that people used in households and agriculture. 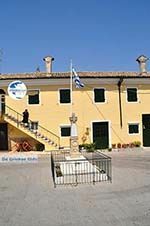 During the summer season, it is open every day. 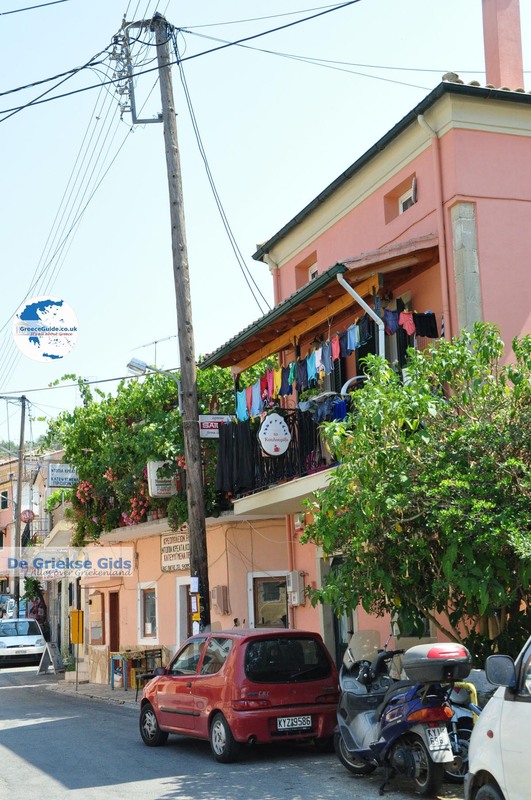 Sinarades is a fun, authentic village with a village square, steep narrow streets, old houses, geraniums everywhere and lemon trees. 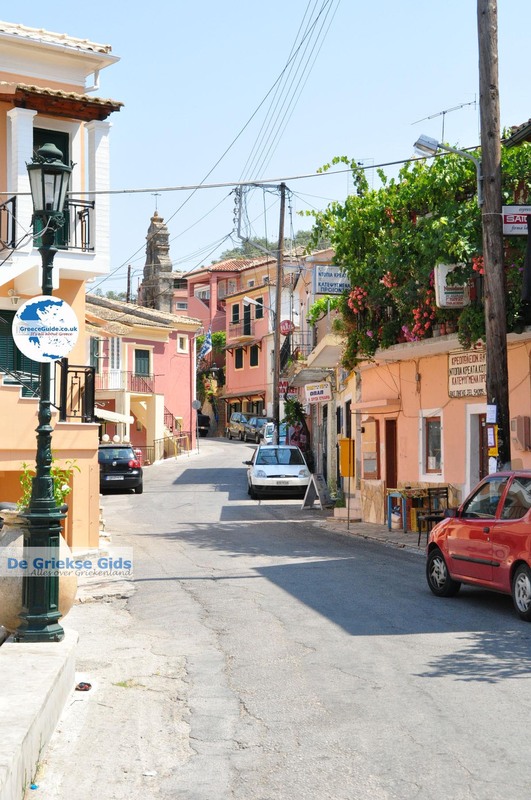 In Sinarades, there are a number of hotels and / or rooms for rent, ideal for people who love culture and quietness. 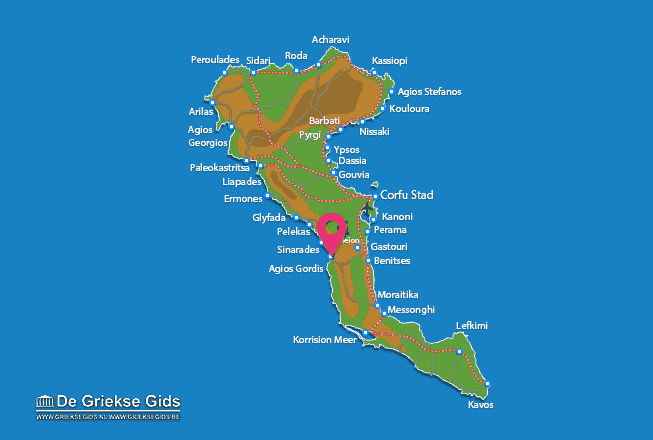 Corfu: Where on the map is Sinarades located?